The POS-X Cash Drawer USB Interface Adapter will turn any POS-X brand printer driven cash drawer with an Epson interface cable into a printer-free cash drawer. Find it faster! Click here to compare USB Cash Drawer Conv (...) models by feature. Hi, this is Travis from POSGuys.com. Today's "Ask the POSGuys" question is how can I open my cash drawer without a receipt printer. It's becoming more and more common to do paperless receipt printing where you email the receipt and in such cases you might not have a receipt printer. Traditionally, when you connect a cash drawer to a system, you're doing so through the receipt printer. So on a receipt printer, there's a port in the back, and then this port will have a cable that plugs into the cash drawer, so it connects like so, and then when it prints, you can send a cash drawer signal and then the cash drawer will pop open. If you're not using a receipt printer and you have a printer driven cash drawer, one thing you can purchase is the POS-X USB converter. And so what this will do is this will convert a printer driven cash drawer into a USB cash drawer that you can plug straight into your computer. So it'll replicate the cash drawer opening feature, but without using a receipt printer. When you plug it in to Windows, it will install as a serial device, and then you take the end of the cash drawer cable and you plug it in to the box. Then if you go into your point of sale software and configure it to use a serial cash drawer, it'll open up the drawer. So like so. Ideally, if you're going to use the POS-X cash drawer converter, then you would also use a POS-X drawer, but this isn't a POS-X drawer, this is an MMF Val-u Line Ultra Compact drawer, and it works just fine. Generally when you have an Epson interface cable, it'll work with the POS-X drawer opener. In the software itself, I'll show you how to configure this. When you install the cash drawer opening converter, in your device manager under "ports" you'll see a new port installed, and it'll be this prolific USB to serial COM, and then it'll assign a number. It usually installs the lowest number, and for me this was COM3. In your point of sale software, you'll also need to configure it to use the serial cash drawer. So I'll go into the settings here, select standard serial cash drawer, and select the COM port. So again I select COM3, and then save it. And that's all you need to do to start using the serial cash drawer. And the you can just pop it open like you would using a printer driven cash drawer. In store manager, you just go to "Actions" and open drawer, and it'll fire open. So that's all it takes to convert a printer driven cash drawer into a USB cash drawer. There are cash drawers available with a USB direct interface, or with Ethernet interfaces. They're typically a bit pricier than a printer driven cash drawer, so if you already have a printer cash drawer, this might be a great alternative for you. 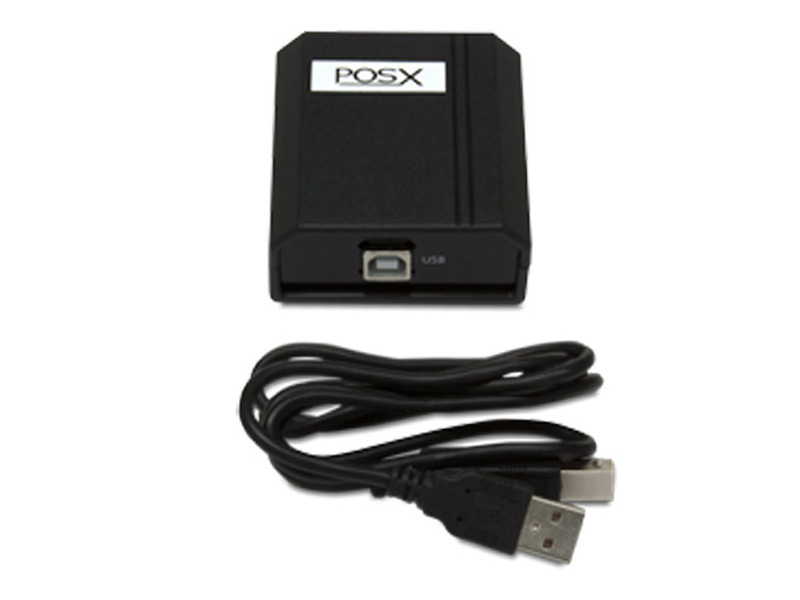 For more information on the USB cash drawer converter, please visit our website POSGuys.com. 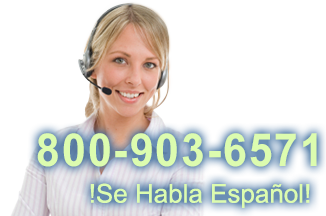 This is listed under the accessories, or give us a call at 855-POS-GUYS. Thank you!